YPAC’s Friday night seniors have been involved in a project called Home is Here. 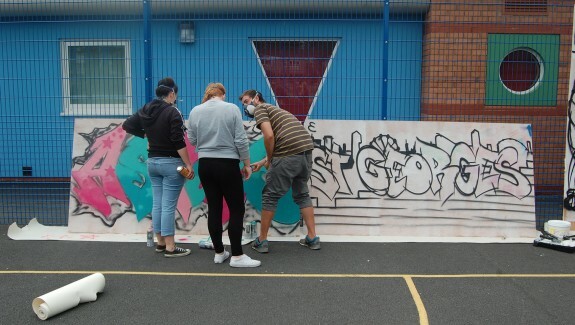 The aim is to bring groups of young people from across Manchester together. Towards the end of August, YPAC took a group of 12 young people from our Friday seniors group on a residential to Pensarn in Wales. with fun activities in one hub. save the sad stuff for after. The Big I Am Summer Edition Out Now.